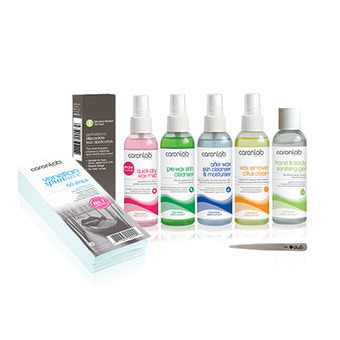 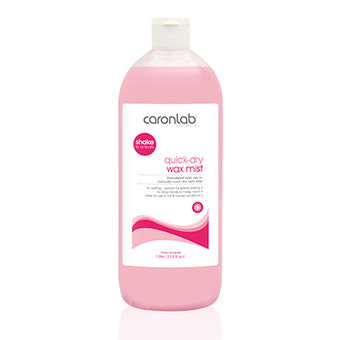 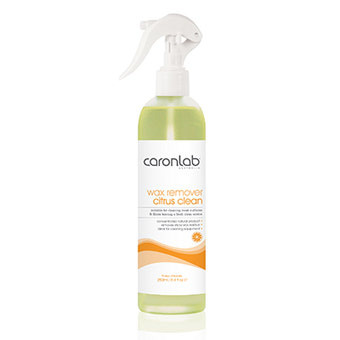 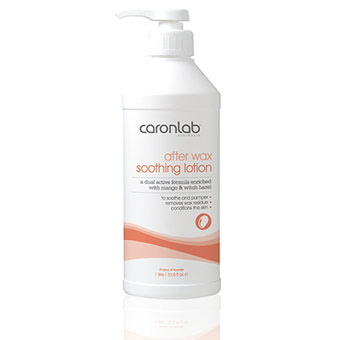 Caronlab's Pre & Post Ancillary range is a must have to ensure the perfect waxing treatment every time. 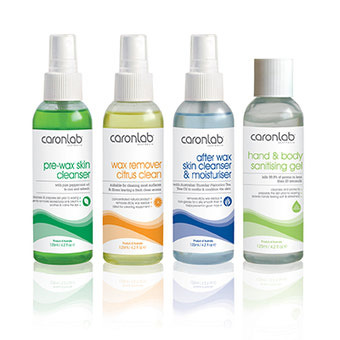 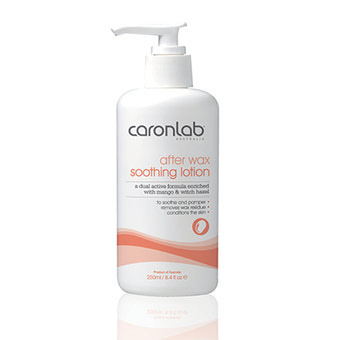 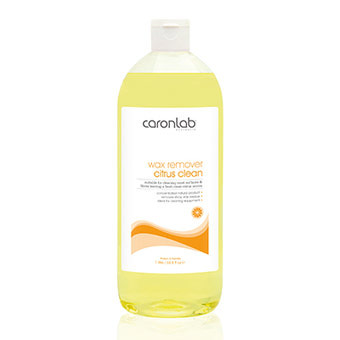 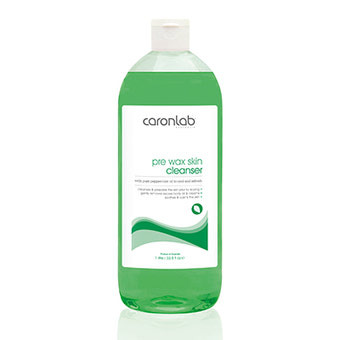 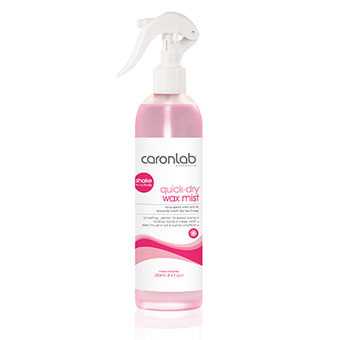 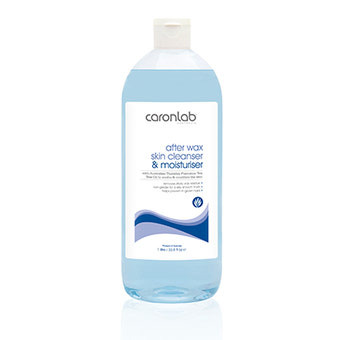 Made from the highest quality ingredients, Caronlab's complete Pre & Post Care range complement all Caronlab waxes. 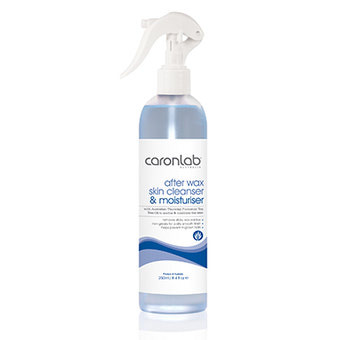 You can always trust your reliable, hard working Caronlab ancillaries.